“Sharp” is today’s prompt. I thought of our safety pin fights, Mi. 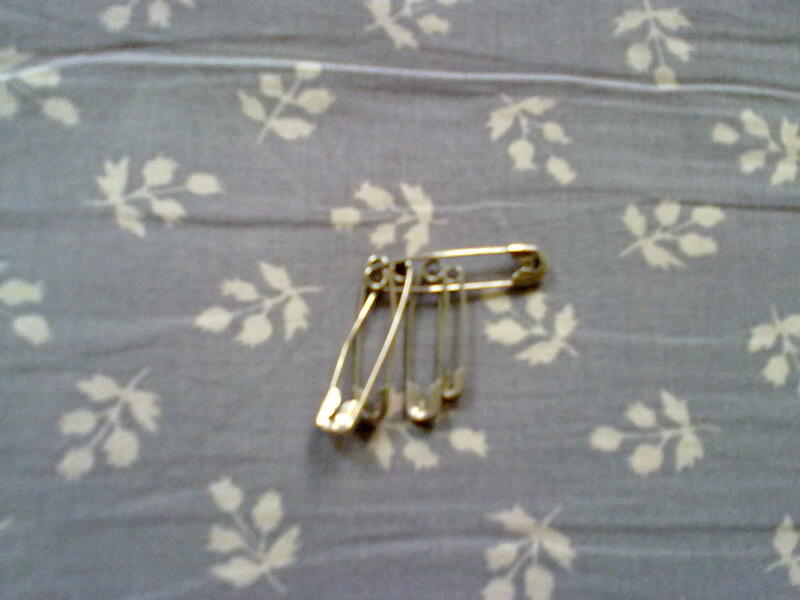 Imagine, we fell over each other to give each other things, but when it came to safety pins, it was hilarious. We would suddenly become adversaries! And it would go on. Until we laughed. We’d tell each other we wore the mangalsutra basically so we can store our safety pins. So hilarious. But let’s not always be conventional, Mi. Let’s look at other sharp things. The sharp folds of my saree pleats. And….what sort of photo challenge is this if I don’t post pictures of temples? 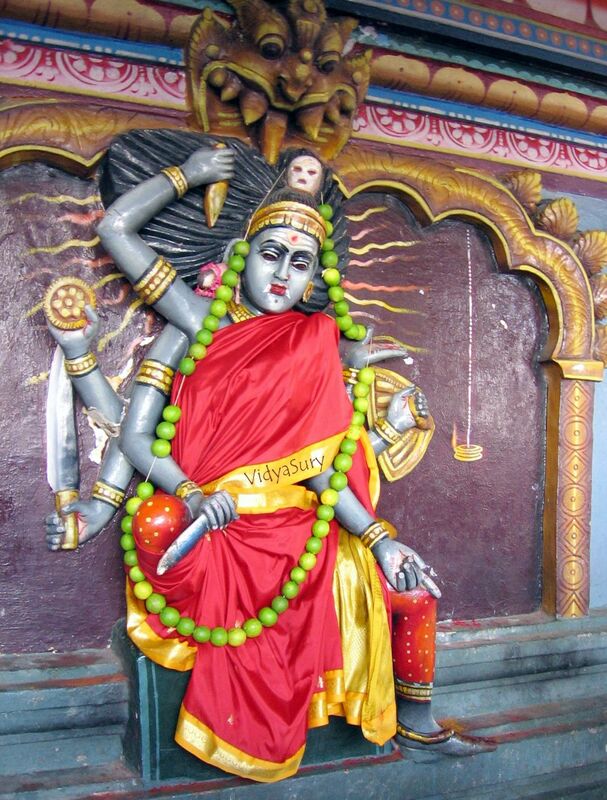 Yes, I can find sharp in temples and temple deities! Come on, Mi – let’s go! The cone applying the design is sharp!